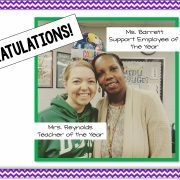 Congratulations, Mrs. Reynolds and Ms. Barrett!! DJ Montague is a special place because of your daily love and commitment. We are honored to have you represent DJ Montague as Teacher of the Year and Support Employee of the Year. Go Mustangs!! 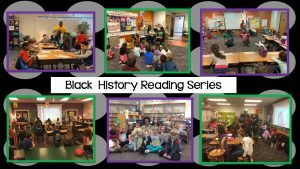 https://wjccschools.org/djm/wp-content/uploads/sites/15/2019/03/TOY2-e1553260921834.jpg 211 375 Amy Mabe https://wjccschools.org/djm/wp-content/uploads/sites/15/2014/05/logo.png Amy Mabe2019-03-22 09:23:182019-03-22 09:23:18Congratulations!! Students who receive a score between 375-399 (400 is passing) on any SOL test will be given the opportunity to retake their test. You will be notified after your student completes their initial SOL test, if this applies to your child. These retakes will only be given with your prior permission, and each student may only retake their SOL test one time per subject area. Wow!! What awesome work, Second Graders! 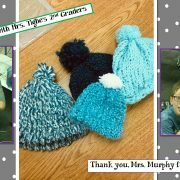 These beautiful hats were knitted by DJ’s very own second graders in Mrs. Tighe’s class as a part of a kindness project. These hats will be headed to FISH! 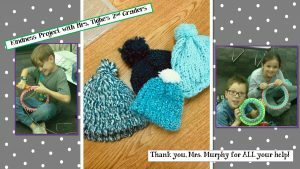 https://wjccschools.org/djm/wp-content/uploads/sites/15/2019/03/Knitting-e1552410828860.jpg 183 325 Amy Mabe https://wjccschools.org/djm/wp-content/uploads/sites/15/2014/05/logo.png Amy Mabe2019-03-12 13:14:502019-03-12 13:14:50Kindness Project at DJ! 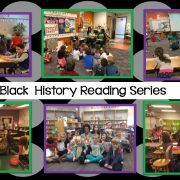 -W&M’s Alpha Delta Sigma Chapter of Omega Psi Phi Fraternity, Inc.
-W&M’s Xi Theta Chapter of Kappa Alpha Psi Fraternity, Inc.
-Christopher Newport University’s Xi Theta Chapter of Kappa Alpha Psi Fraternity, Inc.
for visiting DJ Montague to share their love of learning, reading, and important figures in Black History.